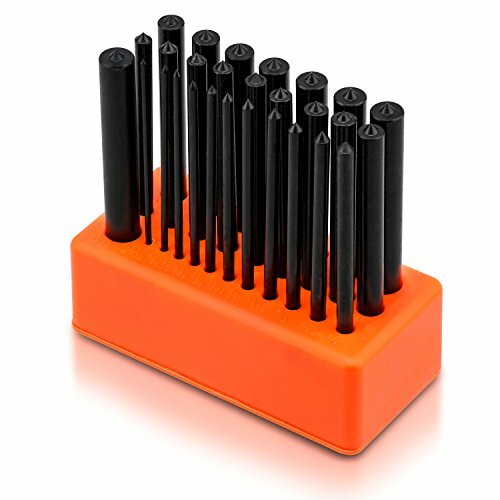 Neiko 02621A Transfer Punch Set, 28 Piece | Heat Treated Alloy Steel | 3/32" - 1/2"
28pc Transfer Punches. 3/32" to 1/2" Punches by 64th. Heat Treated Alloy Steel. Black Oxide Finish. Eliminates the Guesswork When Transferring Threaded, Drilled or Reamed Holes. View More In Hole Punches.